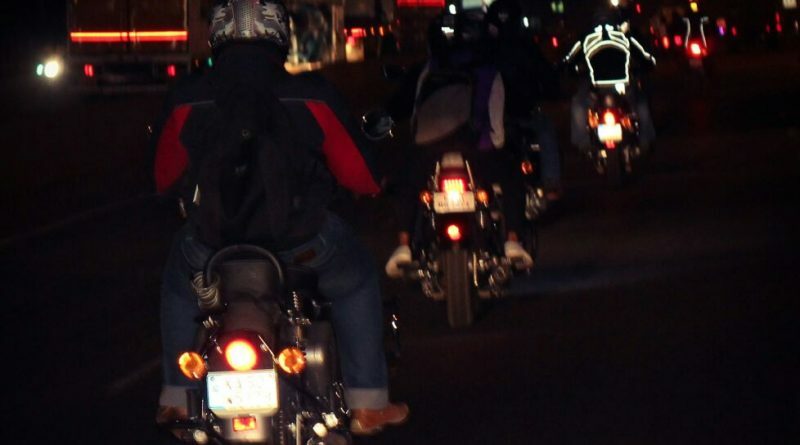 Here is the ‘Night Out’ of Road Thrill’ Chennai Chapter. 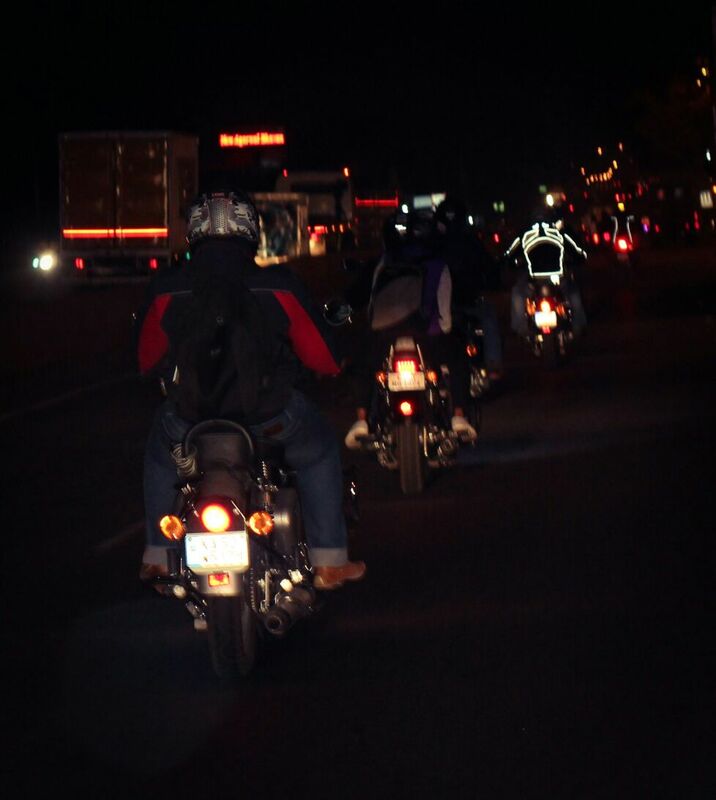 Night life and bikers always go together. 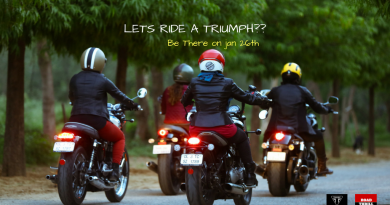 It’s a good opportunity to meet fellow members, share your ideas and get to know more about each other, RT, upcoming rides and events. 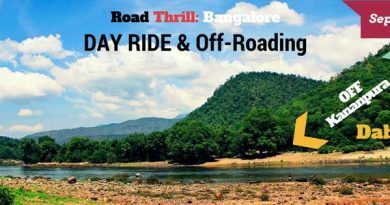 The location would be 60~100KM from the city one way and we will be heading out for Dinner at a dhaba/restraunt on the highway. 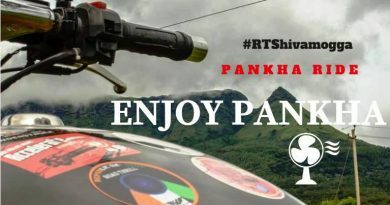 Destination will be finalised and posted in due time! Approx Costs: 300 payable individually!